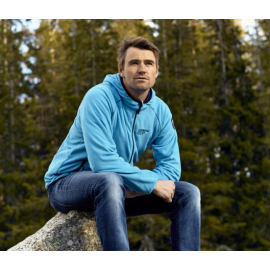 High quality Scandinavian explorer Fleece jacket for men. Perfect windbreaker and super soft. Feels warm and breathable . Available in many colors. Fleece jackets There are no products in this category.